This is so good. 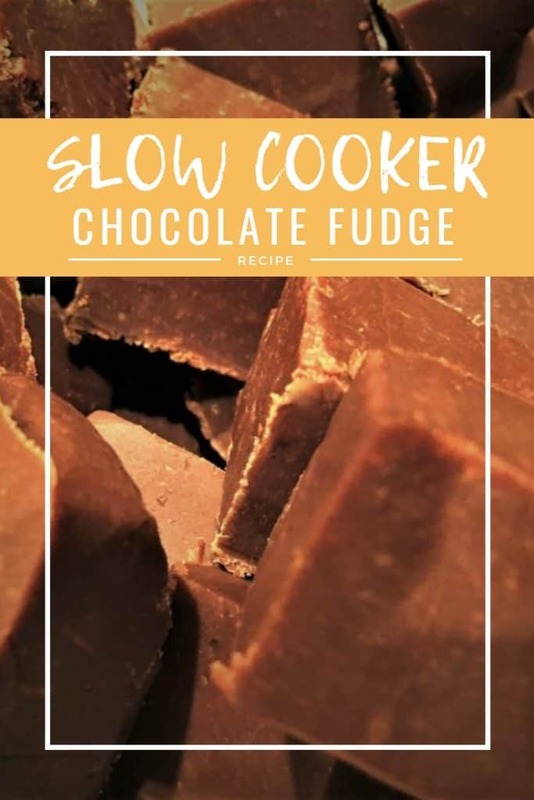 Slow cooker chocolate fudge tastes just perfect. 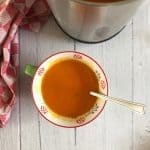 Although it is unlike other slow cooker recipes where they can be left for hours on end, this recipe requires you to be able to stir it every 15 minutes during the 1 hour cooking time. It also requires you to resist the temptation to dip a finger in to taste/test. 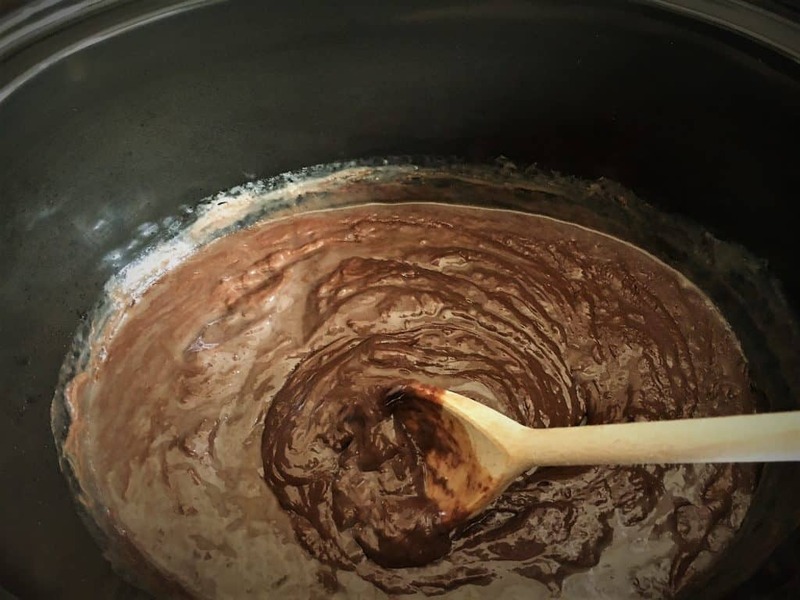 Fudge can of course be cooked in a pan on the stove, or in the microwave. 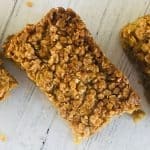 But this is equally tasty, and I think really easy to make with very few ingredients. 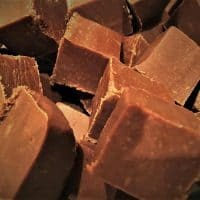 Just use normal milk chocolate (not cooking chocolate) and you can just go for the cheap bars. 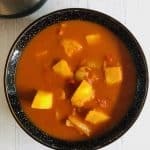 You quite simply add all the ingredients to the slow cooker and switch it to low for around 90 minutes. The lid is left off for the whole time. 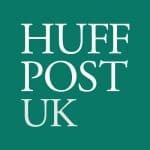 You need to give it a good stir every 15 or so minutes (which is where the self discipline to not dip in is required). Once the hour is up the mixture will be much thicker. The mixture then needs to be transferred to a lined baking tin and left to cool. Once cooled place in a fridge to set (usually around 3 hours, or overnight). 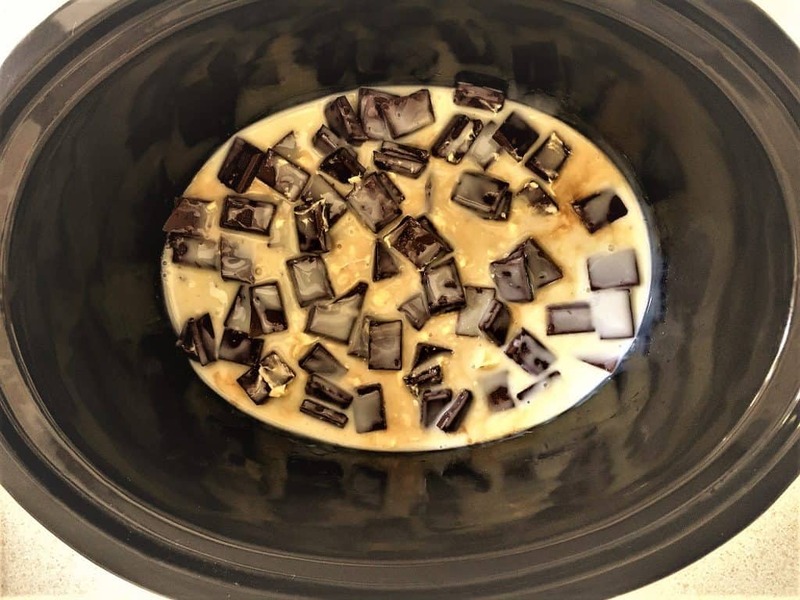 The great thing about this recipe is you can really play around with the flavours, I’m thinking Baileys flavoured fudge, rum and raisin or perhaps peanut butter? Hmmm. 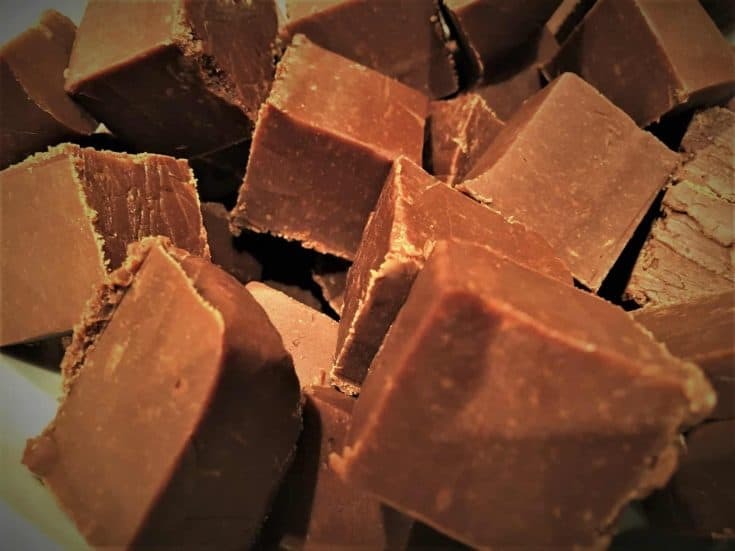 Fudge also makes the perfect homemade Christmas gift. If you can bear to give it away that is. Break up all the chocolate into squares and add to the slow cooker. Switch your slow cooker on low. Leave the lid off. Cook for around 90 minutes, stirring every 15 minutes. Pour the mixture into a lined tin and allow to cool. Transfer to fridge to set (at least 2 hours). Remove from fridge and chop up into chunks.